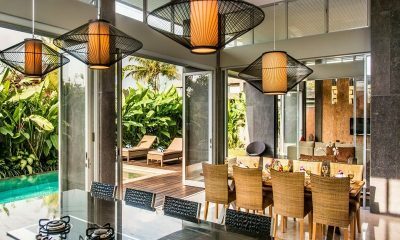 Villa Hermosa is a sophisticated villa all dressed in white, featuring one of the best kids’ bedrooms in Bali and offering a great location in Seminyak. 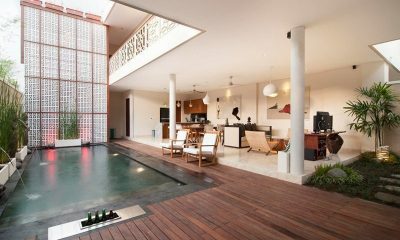 Villa Michelina is a stylish and bright private pool villa located in the heart of Legian, walking distance to Double Six Beach and dining. 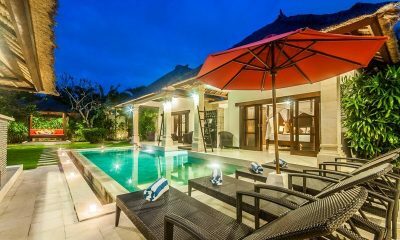 Villa Suliac is an affordable 3 bedroom villa with a modern open-air design, simple yet elegant look to this villa. 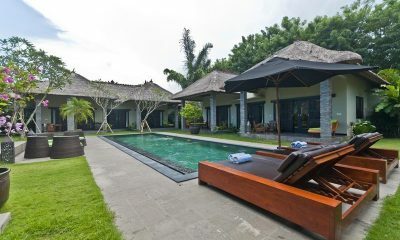 Villa Suliac is in Legian, Bali. 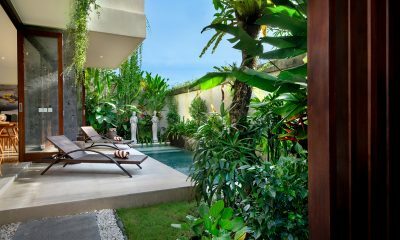 Aramanis Villas offers luxury accommodation along with private pool, tropical gardens and spacious living areas. 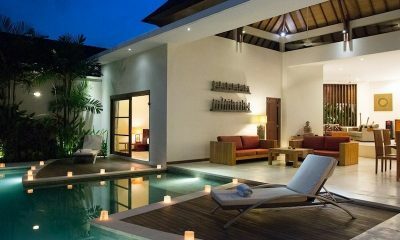 This beautiful luxury 3 bedrooms is a spacious villa designed in a elegant and modern way using Asian elements. 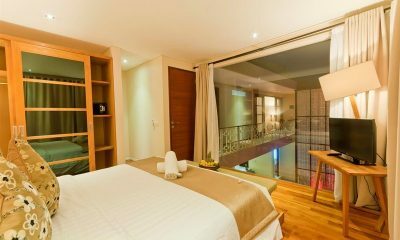 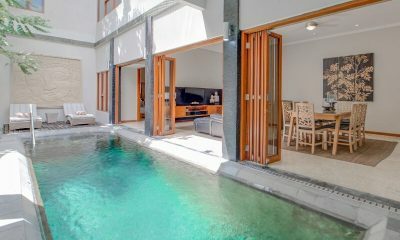 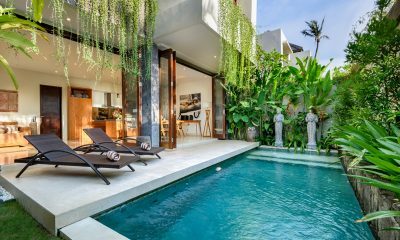 Villa Sepuluh is a bright and sunny tropical hideaway in the heart of the action, surrounded by restaurants and shops, walking distance to Legian Beach. 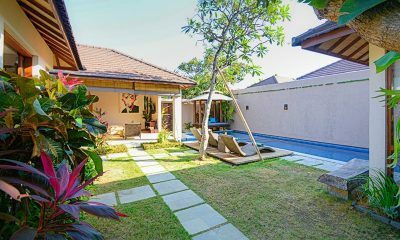 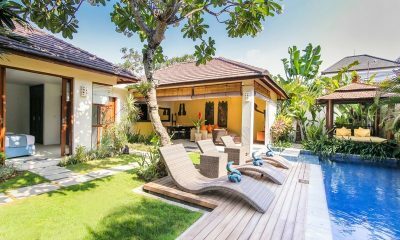 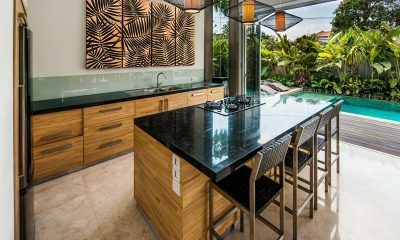 Villa Sophia Legian is a beautiful modern villa with stylish design and tropical garden and pool, walking distance to Double Six Beach. 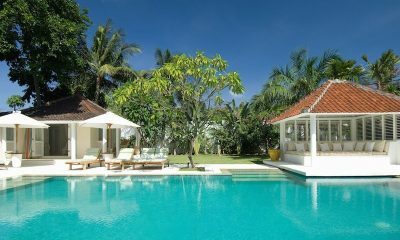 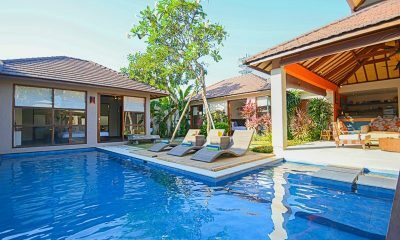 Beautiful Bali Villas is a beautiful group of villas with 1, 2 and 3-bedroom villas with luxurious facilities. 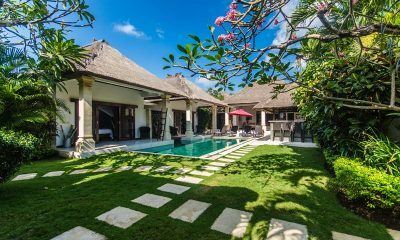 Villa Chez Ami has everything you need for a carefree Bali holiday, including a private pool, modern furnishings and a central location, walking distance to restaurants and the beach. 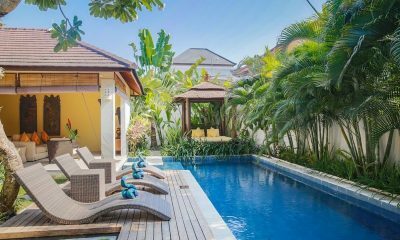 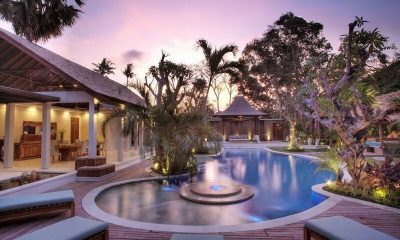 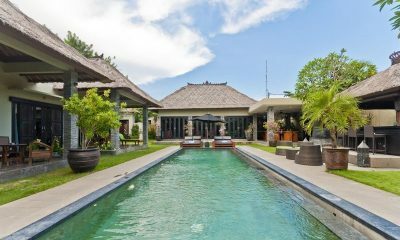 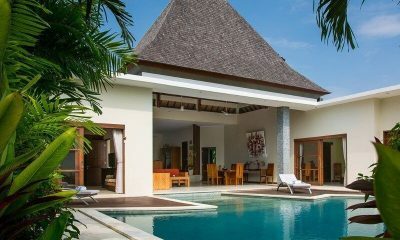 Villa Mahkota is a lovely Balinese villa with a private pool, 5-bedrooms & 4 bathrooms ideal for large groups. 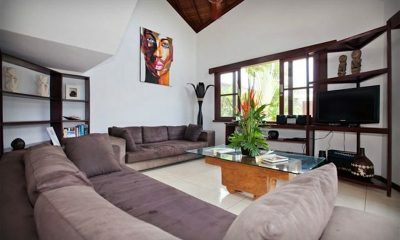 Villa Mango is a tropical villa located close to dining hotspots, ideal for small groups. 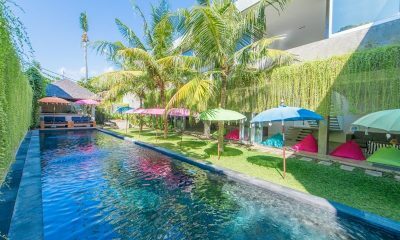 Villa Mango is in Seminyak, Bali. 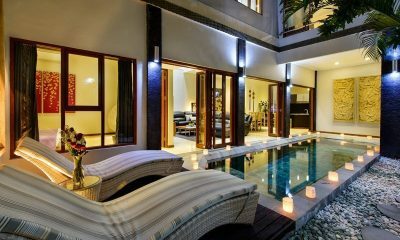 Villa Rama is a three-bedroom villa in Seminyak also close to Legian, an area that offers a variety of shops, restaurants and boutiques. 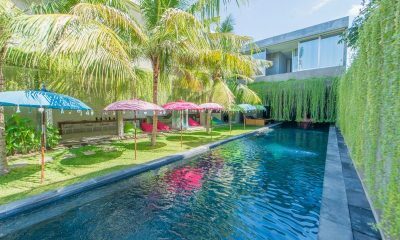 Villa Simpatico is a cool modern villa with a 25-metre pool lined by rainbow sunbrellas, hidden in plain sight in the heart of Seminyak.